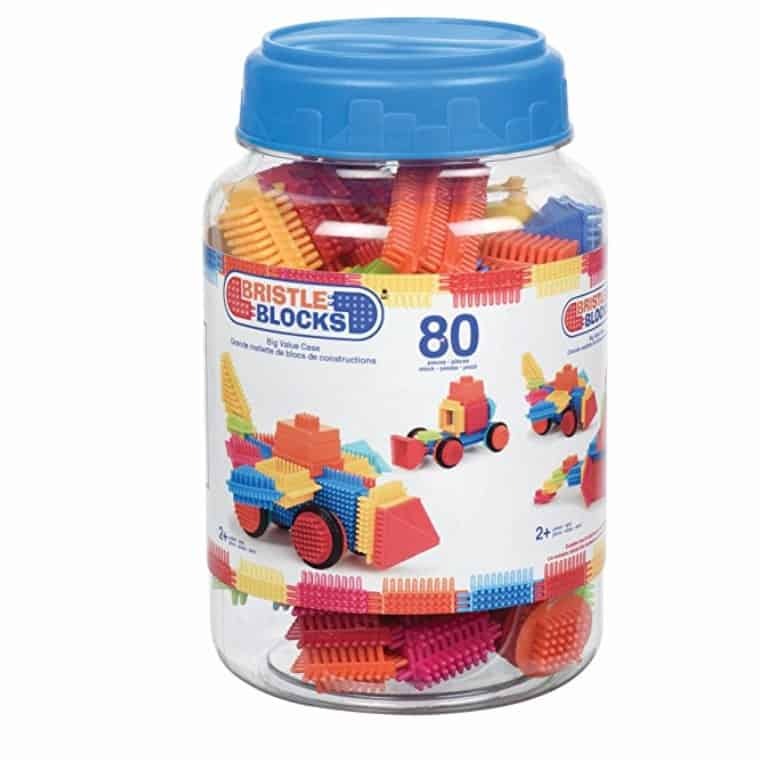 The Bristle Blocks Toy Building Blocks for Toddlers (80 Pieces in Jar) is on sale for $13.29 at Amazon right now. That's 59% off the list price of $32.16! Includes different shapes and 8 wheels!